Heena Sidhu, The first Indian Pistol shooter to reach number one in World Ranking! An athlete’s job is to perform. Awards and other things follow. These words prove her mettle and dedication with which she has already brought a lot of laurels for India. She is none other than Heena Sidhu, a 28-year-old girl from Punjab and the first one to reach at number one in world rankings by the International Shooting Sports Federation. She holds many records but as the queen of 10 m air pistol events, she is the Finals World record holder with a final score of 203.8. National Shooter, Rajbir Sidhu, her father. Her brother is also a shooter in the 10-meter air pistol event. With her uncle being gunsmith and gun customizer so such family background gave her enough reasons to take up shooting as a profession. However, a physical sport was a challenge for her initially. She was not sure about shooting and only considered it as a hobby only. Later with hard work and dedication, she started doing well in sports. She also received her Bachelor of Dental Surgery (BDS) degree in 2013. She has been coached by Ronak Pandit, her husband as well. Ronak is himself a pistol shooter. He has also won the gold medal in the Men’s 25m Standard Pistol (Pairs) with Samaresh Jung at the 2006 Commonwealth Games. At present, both Ronak and Heena are living in Goregaon, Mumbai. Heena started her shooting career in 2006, participating in the national junior and senior teams. She won a silver medal at the ISSF World Cup in Beijing in 2009. After that, she participated in the Asian Games held in Guangzhou, China in 2010. She did not let this opportunity from her hands and grab a silver medal here as well. This becomes the career turning point for her and from there on, she had not let the hopes of 125 crore Indians down. Instead, she has been exceptionally well in all the years till now. Here is the few insight of her journey after 2010. In the 2013 ISS World Cup, she won a Gold Medal. She became the first Indian Pistol Shooter to be ranked World No.1 in April 2014. 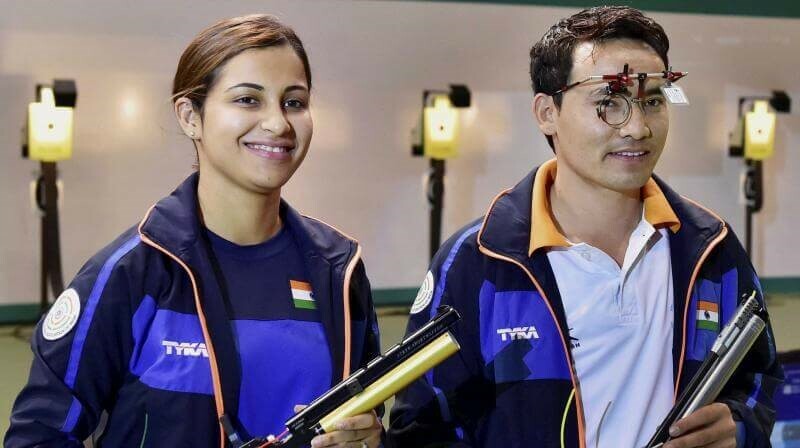 On 24 October 2017, Heena and Jitu Rai won the 10m Air Pistol Mixed Team event gold at the Dr. Karni Singh Shooting Range. 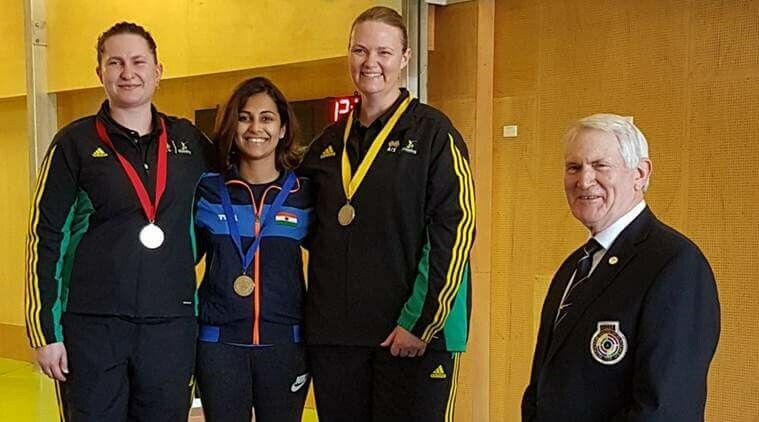 She continued her terrific form in 2017 winning gold in the women's 10m Air Pistol event at the Commonwealth Shooting Championships. This was the second gold in October for her in this year. 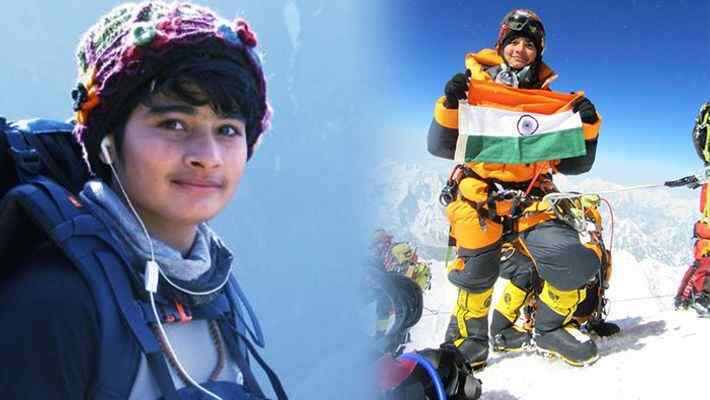 Heena is a great inspiration for all the young talent trying to find their way to success. She and her husband Ronak are not only making India proud but also helping and pushing the young talent in the shooting. Heena has been so successful at a very young age only because of dedication, hard work, and work balance. We should also salute her zeal to see the national flag going up and the national anthem being played upon winning the medal which motivates her to give her best every day. Heena has conferred the Arjuna Award on 28 August 2014. She has been featured in Verve’s edition as a feisty achiever. She has also received the Bachelor of Dental Surgery (BDS) degree in 2013. Heena was part of the official London Olympic Games film entitled First: The Story of the London 2012 Olympic Games when she was representing India in London Olympics. Heena's uncle , Inderjit Sindhu, is a professional gunsmith and is an expert gun-customizer. After Anjali Bhagwat in 2003 and Gagan Narang in 2008 ,she is the only Indian Shooter to win a Gold medal in World Cup Finals in 2013. Heena pulled out of the Asian Air Gun Championships in Tehran when Iran made the wearing of the hijab mandatory for the female participants in 2016. Believe it or not, He is the Only Indian Boxer who Highlighted Indian Boxing Globally! Sonali Bhadauria: Who Swayed the World Through Her Dance! 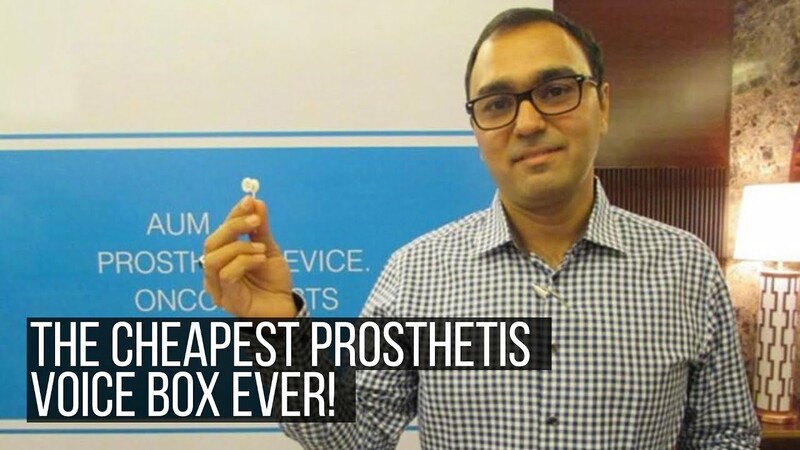 Dr. Vishal Rao – A Messiah For Throat Cancer Patients! Shivangi Pathak: Haryana girl scripts history! 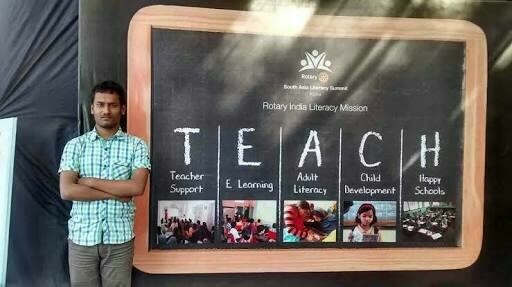 Babar Ali: The world’s youngest headmaster of India! Why not start your day with something inspirational? We are a bunch of crazy people who are continually working towards creating the possibilities that nobody ever needs to kill their passion or bury their talent for the sake of earning a livelihood.